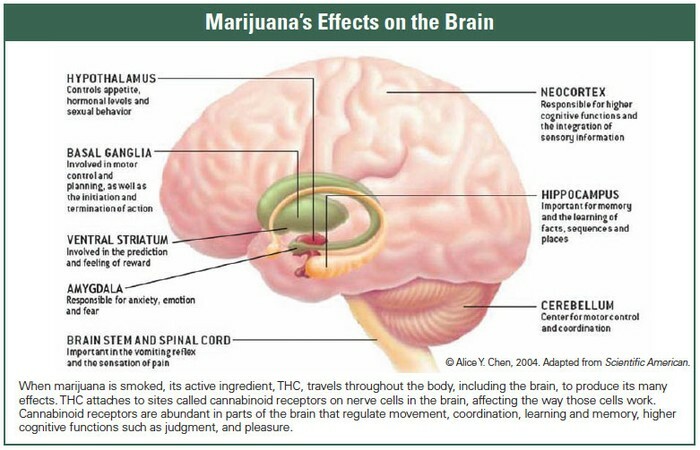 Studies say that heavy or daily use of marijuana affects parts of the brain that controls memory. 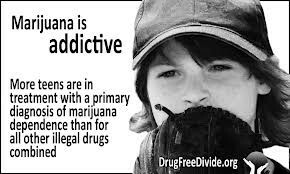 Marijuana that teens use today contains twice as much chemicals that affect the brain than marijuana did 20 years ago. Instead of being your regular self, you could be the dullest crayon in the box. 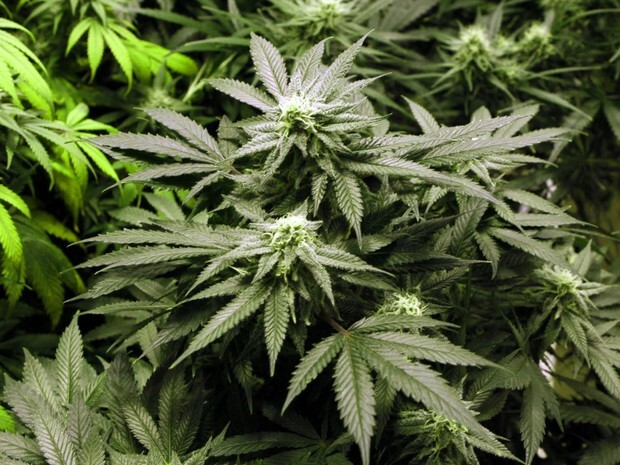 It has been said that marijuana abuse can lead to suicide and or depression, especially if it's used regularly. 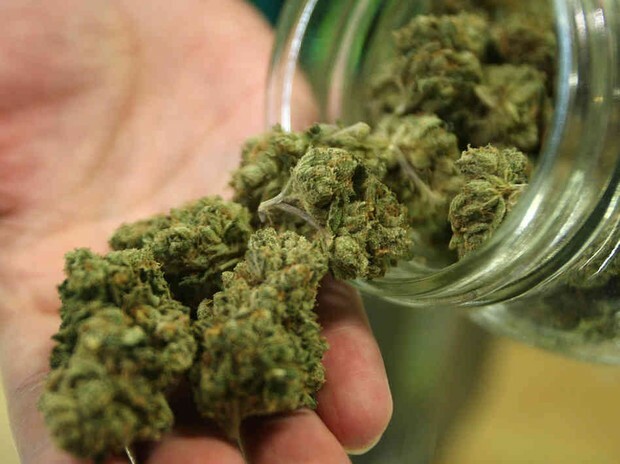 Marijuana could be prescribed medically for nausea relieve from AID's, it could be used for cancer patients, and or some believe it's a treatment for depression. Marijuana isn't always as bad as it seems for some situations. People that say when there mind is mentally transitioned to a different state because of the chemical THC, they feel amazing and laugh at almost everything. They nearly die laughing. 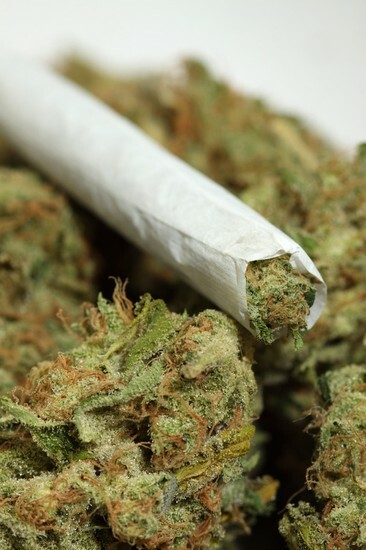 Marijuana is hard to break, marijuana is like a black hole once you're in it, you can't get out.